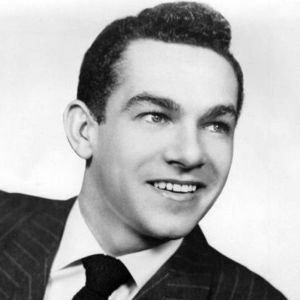 Comedian Jack Carter died of respiratory failure on Sunday June 28th at his Beverly Hills home at the age of 93. He had a long career in Hollywood that included appearances in movies, on Broadway and he guest starred on many television series. Add your thoughts, prayers or a condolence to Jack's guestbook. "I remember watching him on Ed Sullivan in around 1969. He was ahead of his time in that he didn't care if the 'establishment' liked his act, in other words he was a regular New York street guy."